Although our domestic free market is relatively young, some global companies consider Poland a strategic location for innovation and business development. 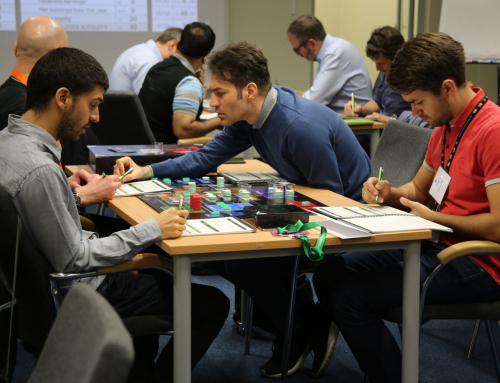 Companies such as P&G or GE are using the experience and expertise of Polish specialists to create solutions that are being implemented globally. The activity of FMCG and power industry giants on the Polish market is confirmed by huge investments. The P&G facility in Warsaw is one of the company’s six strategic business and four data management centers in the world. It is here that solutions allowing for shorter product delivery times as well as foreseeing, what products will be in demand in Europe, the Middle East, Asia and Africa and where they may be needed, are being developed. The GE company, serving customers in more than 100 countries, is offering a highly diverse range of products, including aircraft engines, power generating and water treatment technologies. In 2000, under the cooperation agreement signed with the Institute of Aviation in Warsaw, the Engineering Design Center (EDC) was created. The center was formed as one of GE’s few global facilities and a year later, the company was ranked as one of the 10 biggest investors in Poland by the PAIilZ. To become aware of just how important the EDC is for the company’s global strategy, one should note that its materials laboratory is one of two places in the world – the other one being the company’s headquarters in the United States – where parts produced by GE’s factories are being analyzed. The Institute of Aviation, which GE has chosen as its partner, was founded in 1926 and still continues to be an important Polish research center for aviation as well as other technologies. Since it was launched in 2000 with a team of 20 engineers, the engineering center in Warsaw is constantly being developed. Besides aviation, the scope of its activities currently also includes the power and oil industries. “At first, the EDC was working exclusively on aviation projects. 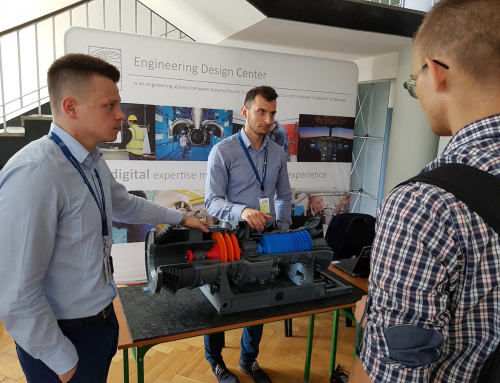 Then, our colleagues from other departments of GE noticed the skills of Polish engineers working at the EDC and set up their own divisions here. This proves that when it comes to advanced technologies, Poland is definitely treated as a place worthy of attention,” says Magdalena Nizik, Managing Director of EDC. The Warsaw Center is developing new technologies and conducting research for GE Aviation, GE Energy and GE Oil & Gas, as well as working on joint projects with similar GE engineering and research centers and construction bureaus from all over the world. 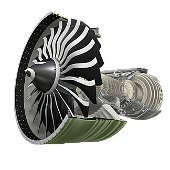 Its team of nearly 1300 engineers is working, among other things, on the design and development of aircraft engine parts, turbine engines for ships and gas turbines for power generators, as well as power boilers and environmental protection devices such as filters and electro-filters. 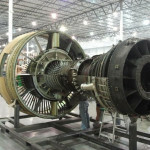 For instance, the Center was engaged in engineering work on one of the most innovative aircraft engines – the GEnx, which was developed as part of an ecological initiative called GE Ecomagination and will be installed, among others, on the newest Boeing B747-8 and 787 Dreamliner aircraft. “I believe that no one expected back in 2000, that the EDC would turn out so successful. However, the quality of the Polish staff was decisive in the Center’s development,” says Szymon Piwowarski, a GE Aviation manager working at the EDC. At the same time, he admits that nearly 100 applications are sent each week by people willing to work at the EDC, which offers, among others, traineeships and scholarships as part of its cooperation with technical universities in Poland and abroad, in an effort to employ “the best engineers” on the market. The Center, comprising several office blocks and 4 laboratories, attracts graduates by offering, among other things, the possibility of working with modern equipment, the value of which, as in the case of one of the laboratories, may range into millions of dollars. As part of partnership with the Institute of Aviation, GE is investing its own capital, as well as making use of various grants, such as the USD 3,5 million obtained from the European Regional Development Fund. This makes the EDC a strategic facility for the development of GE and – in the long run – modern engineering. This is a translation of the original Polish text that has been published by Brief magazine, February Edition.